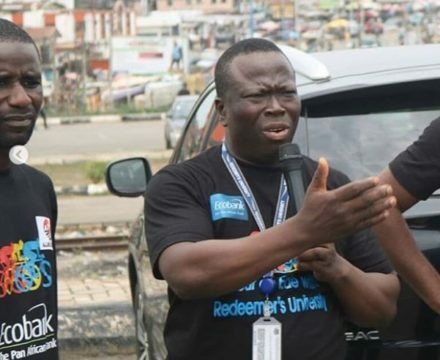 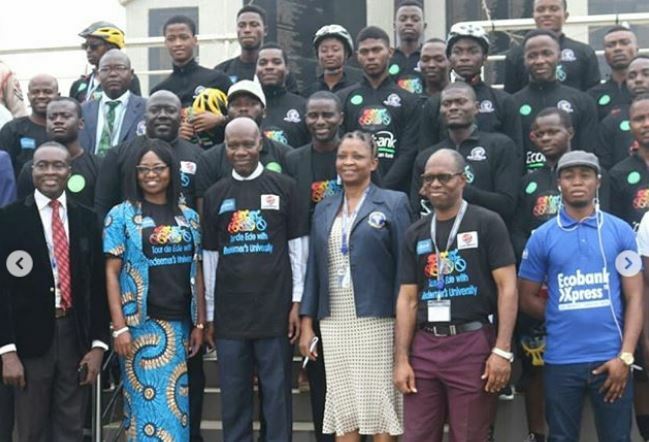 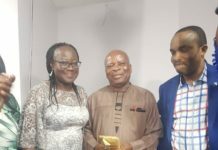 Nigeria’s Pan African Bank, Ecobank, over the weekend kept to its promise as they sponsored the Redeemer’s University Tour d’Ede cycling event. 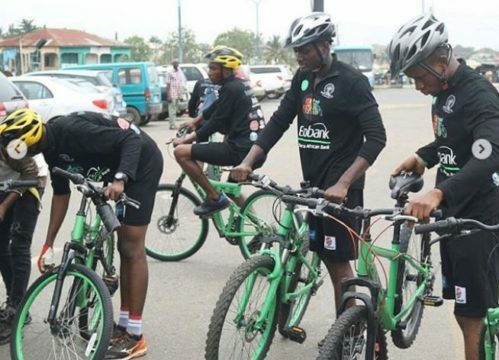 The event saw lots of participants come out after due registration to not just see it as a competition but help propagate the idea of cycling which is another form of exercise. 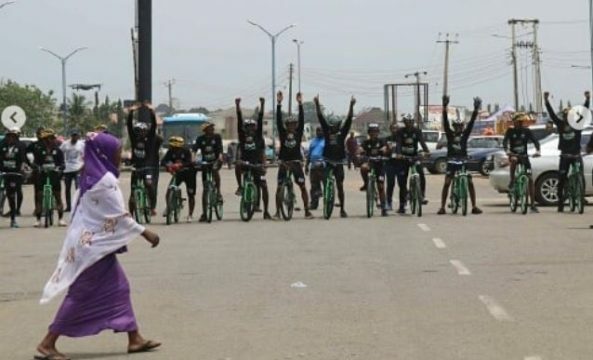 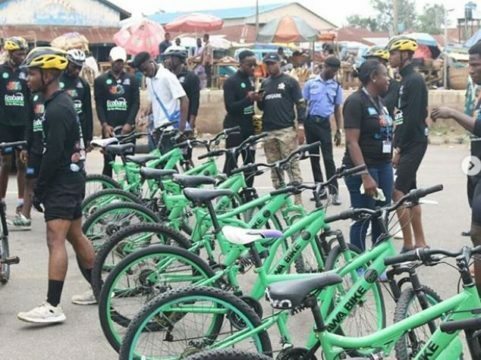 The event was also in partnership with Awa Bike, Nigeria’s first bike sharing App which offers an affordable and convenient way to move around busy cities & campuses, and Emzor Nigeria.